Of all the objects in your home, your carpeting receives the most punishment. It is walked on many times daily, pets sleep on it and occasional have accidents on it or even become sick. Small children, teenagers and even guests may spill food or drinks on it and dust, allergens and other pollutants from the air showers your carpeting. Over time all the punishment your carpeting receives leaves it looking dull and dirty despite frequently vacuuming and immediate treatment of spills and stains. Just like every household everywhere when their carpeting no longer looks or smells clean fresh the people of Tewksbury know it is time to clean their carpeting. Many of Tewksbury residents turn that carpet cleaning chore over to a professional carpet cleaning company and the company they choose is Allure Carpet Cleaning. For starters Allure Carpet Cleaning is a very experienced carpet cleaning company, with 17 years as a professional carpet cleaning company not only in the Tewksbury area, but for all of New Jersey. In addition all of Allure’s cleaning technicians under go a thorough training before becoming fully licensed and insured. They also certificates from both the Restoration Science Academy and the Institute of Inspection, Cleaning, and Restoration. These carpet cleaning technicians take pride in their work and do everything possible to ensure that each and every one of their customers are hundred percent satisfied with the quality of service they receive. Along with Allure’s highly trained and dedicated cleaning technicians Allure Carpet Cleaning supplies their technicians with state of the art cleaning equipment. 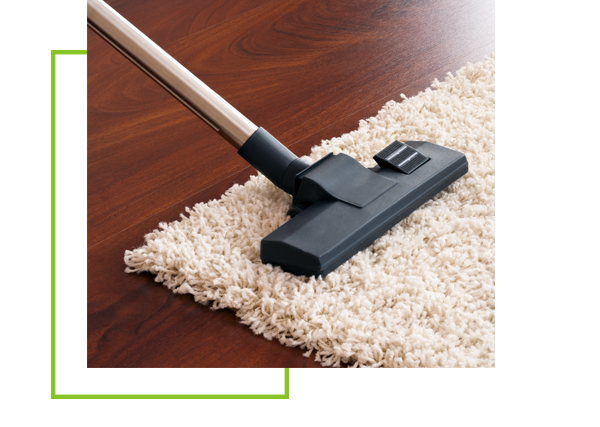 Their steam cleaners reach deep down into the roots of your carpeting fiber’s and gently lifts dirt away. To ensure that this equipment is kept in the very best condition Allure frequently inspects their equipment and keeps it well maintained. Allure Carpet Cleaning also uses high quality and powerful organic cleaning products to remove stubborn dirt, stains and odors from their carpeting. These green cleaners are safer than chemical carpet cleaning products for you, your family and your pets. These organic carpet cleaning products won’t leave behind any harmful chemical residue to dull your carpeting and cause health issues for family members nor do they leave behind any chemical fumes. Your carpeting looks brighter and smells fresh. Allure not only cleans the carpeting in your home, but will also clean the carpeting for your business as well. No job is too large or too small for Allure to tackle. They also clean other types of flooring as well. 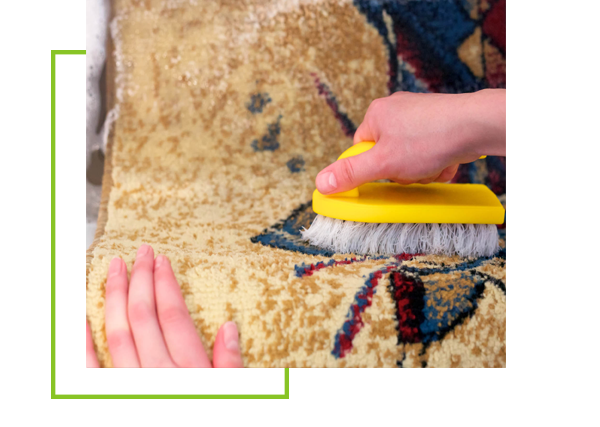 Allure Carpet Cleaning also will clean your area rugs giving you the option of having those rugs cleaned either in your own home or in their facility. They clean both antique area rugs and those rugs made from modern fibers. They will also clean all shapes and sizes of area rugs as well. 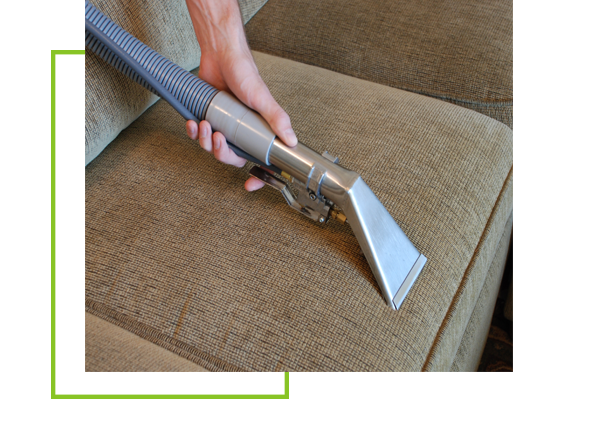 Allure’s upholstery cleaning technicians can clean every type of upholstery fabric and every size and style of upholstered furniture. They can make that sofa, loveseat, or recliner look like new again and will even clean your dining room chair cushions and even the tapestries that hang on the wall. They also will steam clean your mattresses. 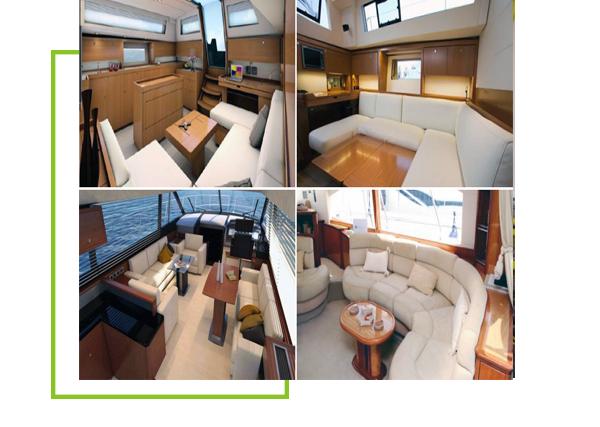 Allure Carpet Cleaning doesn’t just provide cleaning for your home, they will also clean your boat from top to bottom leaving it looking spotless from stem to stern. Allure Carpet Cleaning’s technicians offers the full range of water damage repair services to both residences and businesses. 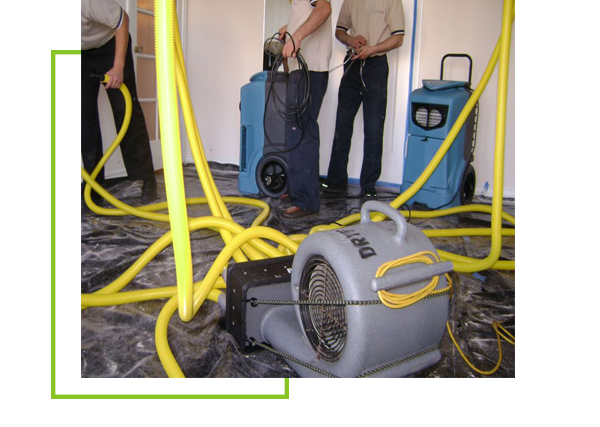 In addition, their water damage repair technicians remain on call 24 hours a day, 7 days a week to help you deal with that water damage immediately. 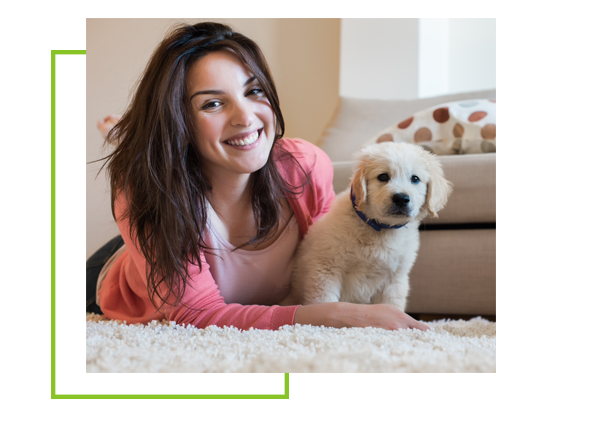 Should you have a pet that has an accident or becomes ill on your upholstered furniture or carpeting, or you or a guest spill food or drink Allure Carpet cleaning will take care of those spots, stains and odors for you returning your carpeting or furniture to its original state. They also provide mold and mildew removal should the need arise. 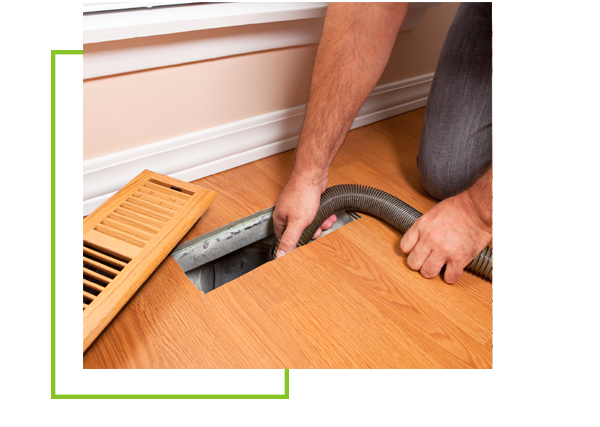 Allure’s professional duct cleaning technicians can clean your heating and cooling ducts using commercial vacuums and scrapers to remove allergens, dust and even odors from your air ducts leaving your air fresher and more dust free. Allure Carpet Cleaning does everything possible to make their services convenient for their customers, which is why they keep extended cleaning hours from 8am to 8pm. They also offer same day services for those customers who want to take advantage of those last minute breaks in their schedule. They also offer free pick up and delivery for those customers who choose to have their area rugs cleaned at Allure’s own facility. Allure also offers all potential customers a free consultation, so you can be sure that their services are right for you. During this consultation you will learn a little about the people behind the company, their cleaning methods, and their passion for what they do. You will also be able to have any concerns you may have addressed and get a free estimate for their services based on your individual needs. 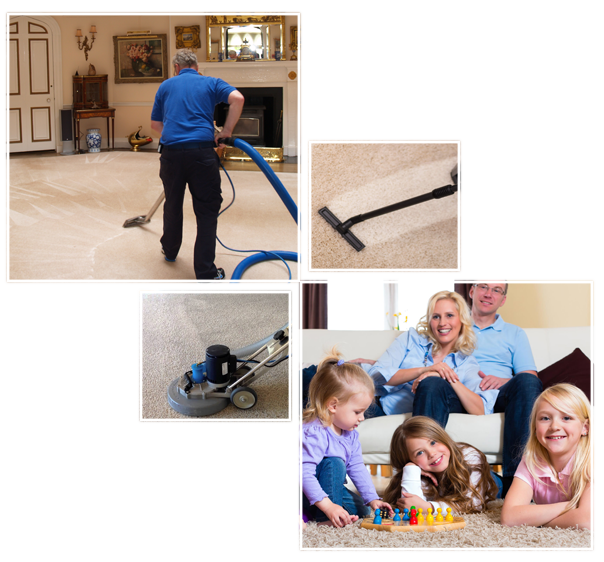 To learn more about Allure Carpet Cleaning various services visit their website at www.allurecarpetcleaning.com and browse their individual service pages or speak to their online representative. To schedule a free consultation or cleaning appointment call Allure Carpet Cleaning at 1-732-301-6555.